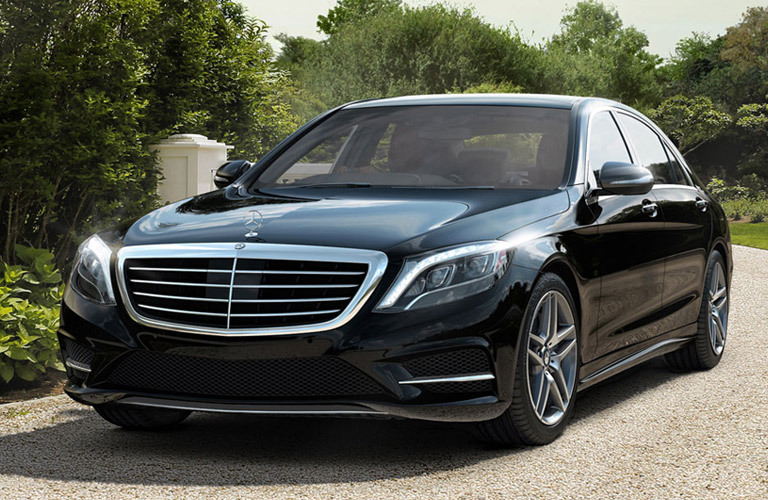 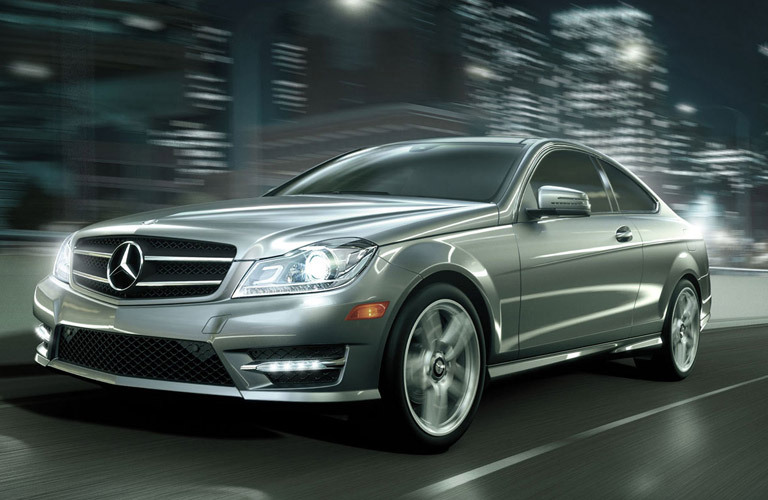 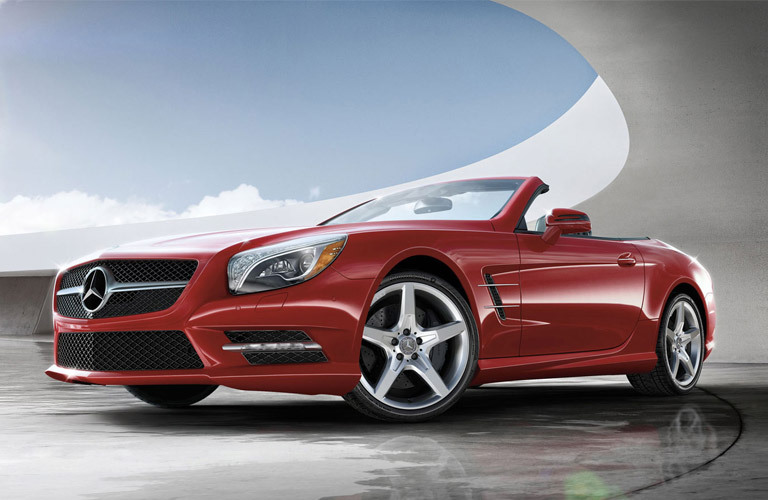 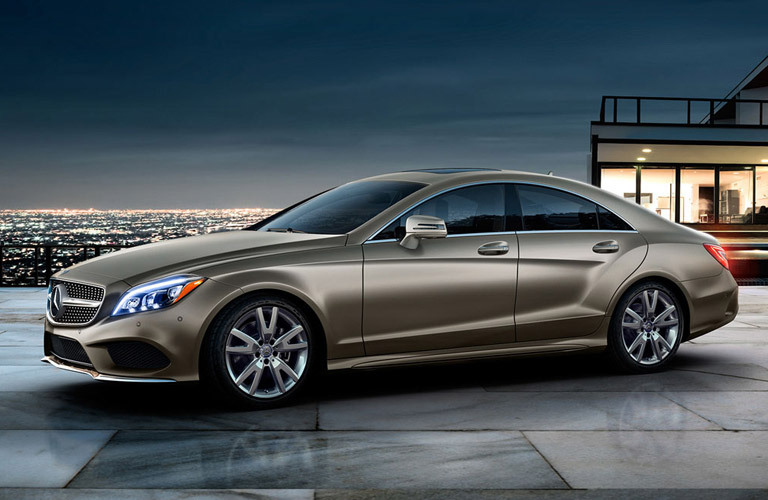 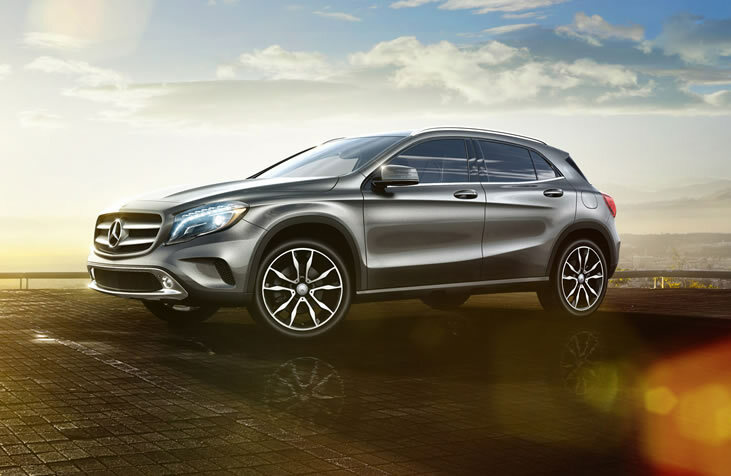 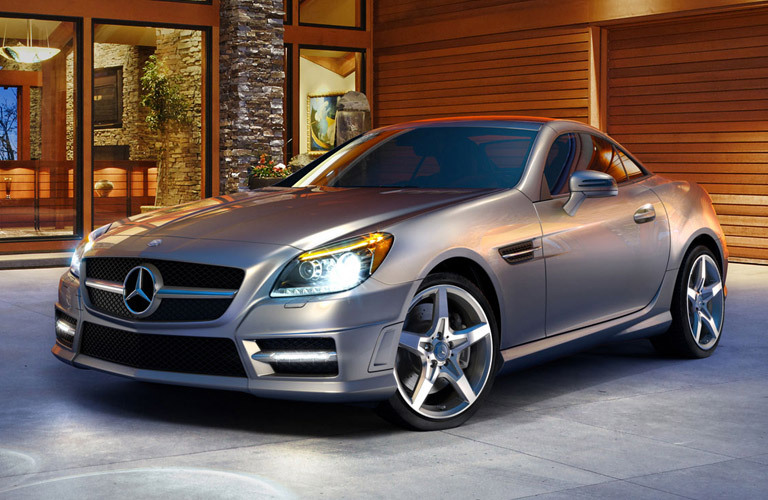 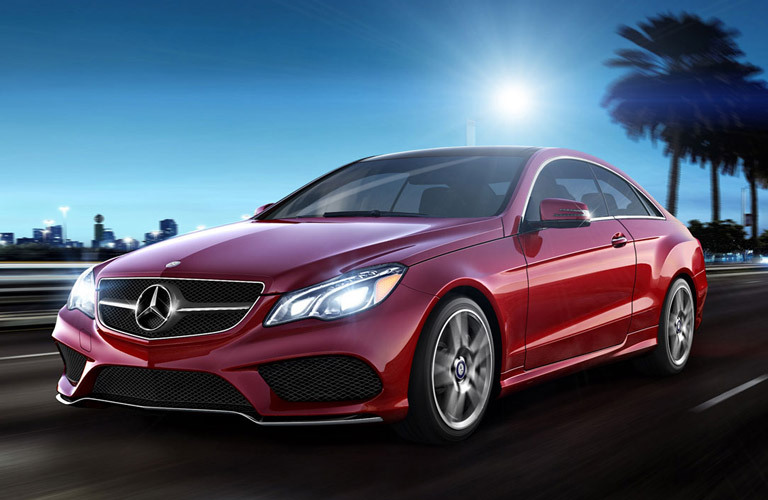 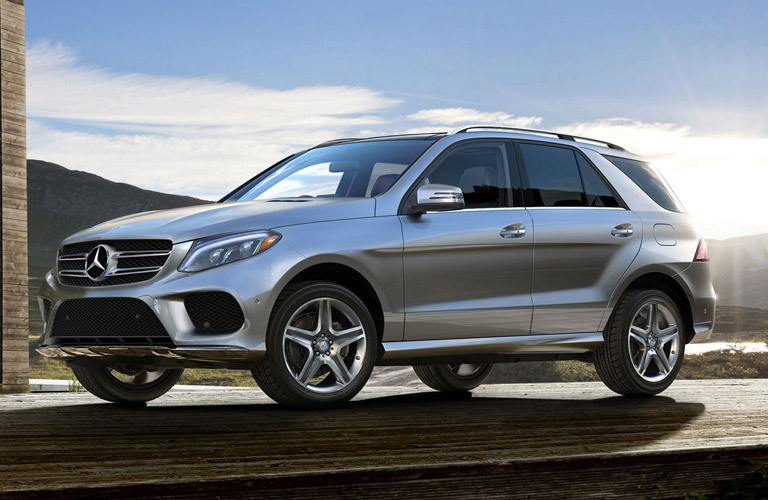 Ready to upgrade the performance and convenience of your Mercedes-Benz vehicle? 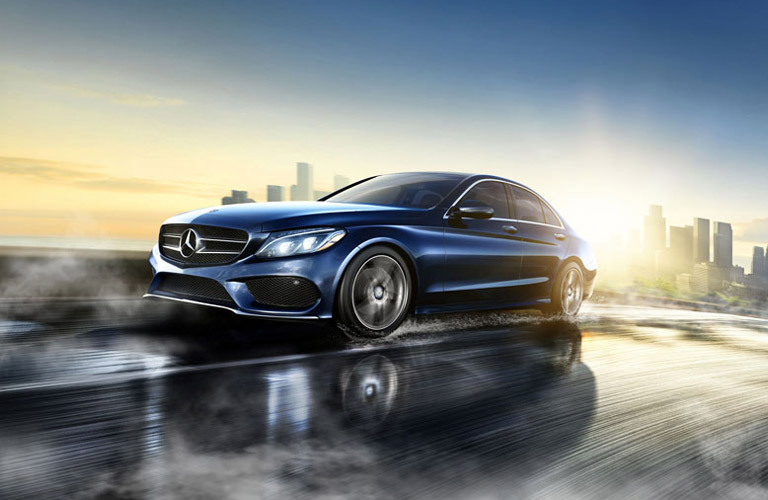 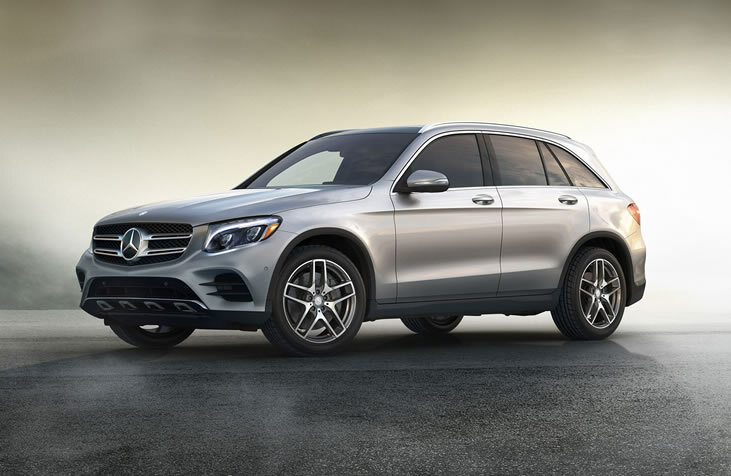 With the likes of the Garmin® Map Pilot, added roof carriers, and a variety of wheel options and AMG® performance features, you’ll be able to accessorize your luxury car however you want to take on the roads of Providence. 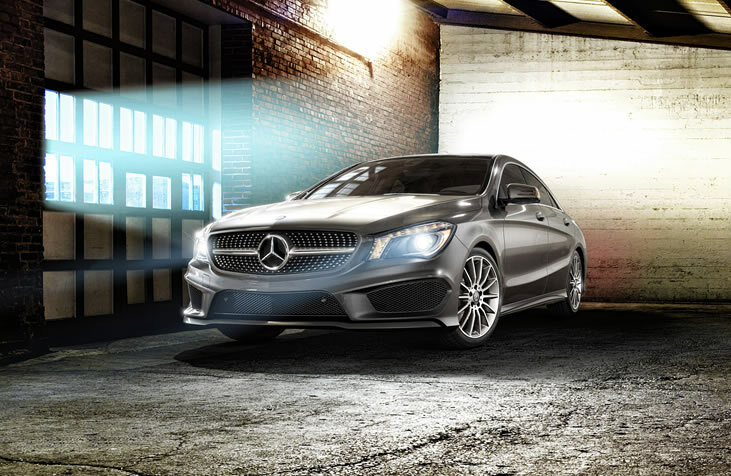 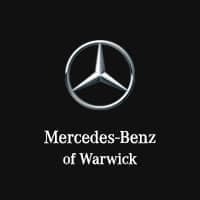 If you’re looking to glam up your Mercedes-Benz for your East Greenwich commute, explore all the different Mercedes-Benz accessories available for your specific model! 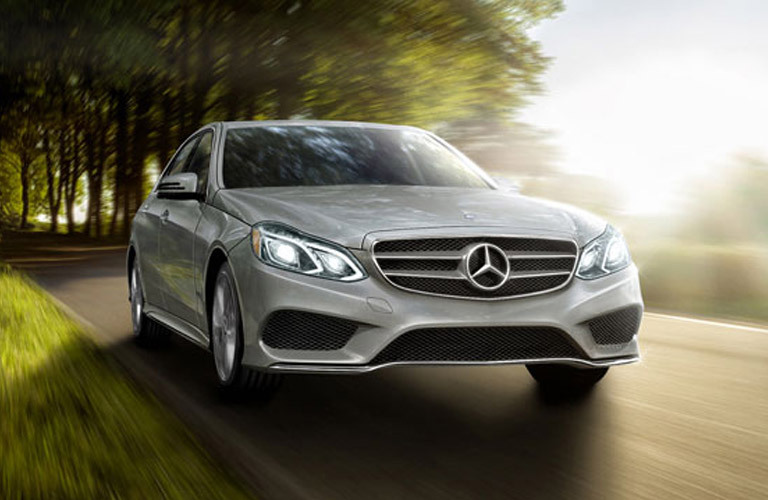 From Mercedes-Benz SUVs and sedans to Sprinter upfitting options, there’s something perfect for your vehicle!